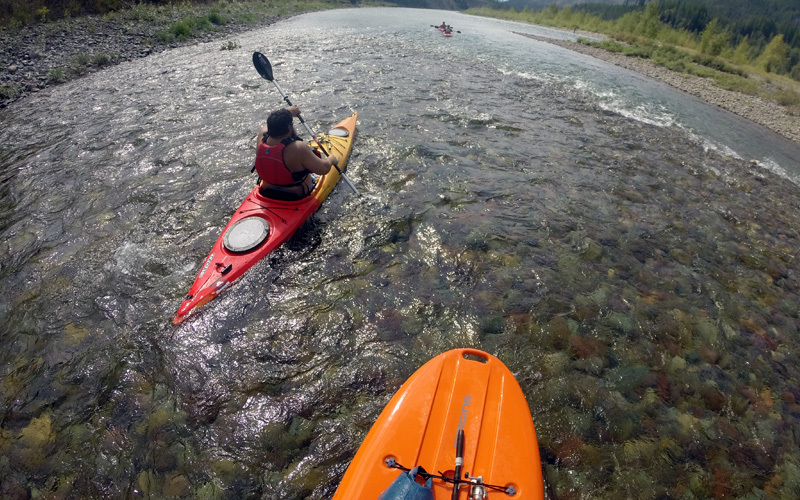 Is a year-round outdoor adventure provider. 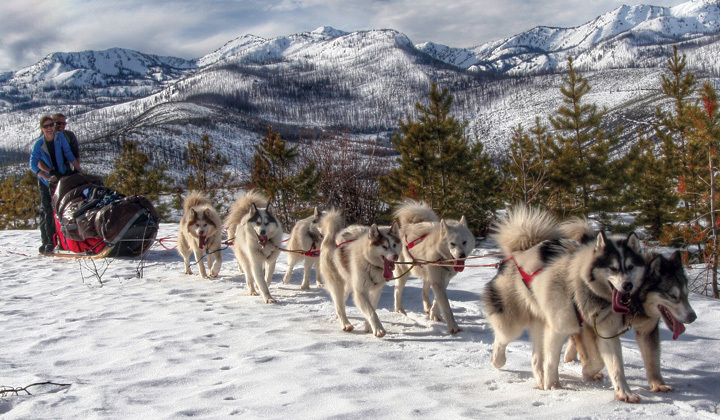 Unlike most dogsledding outfits, Base Camp Dogsledding, provides a “hands on” approach allowing you, the participant, the opportunity to drive your own team of our friendly and hard working Inuit Sled Dogs. 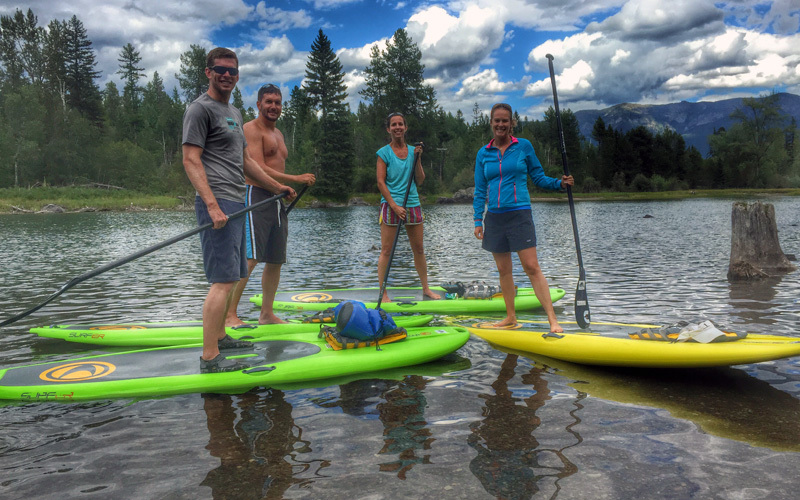 We also offer Bigfork Kayak Rentals, Bigfork Stand Up Paddle Board Rentals, Bigfork Guided Tours and Bigfork Mountain Bike Rentals. 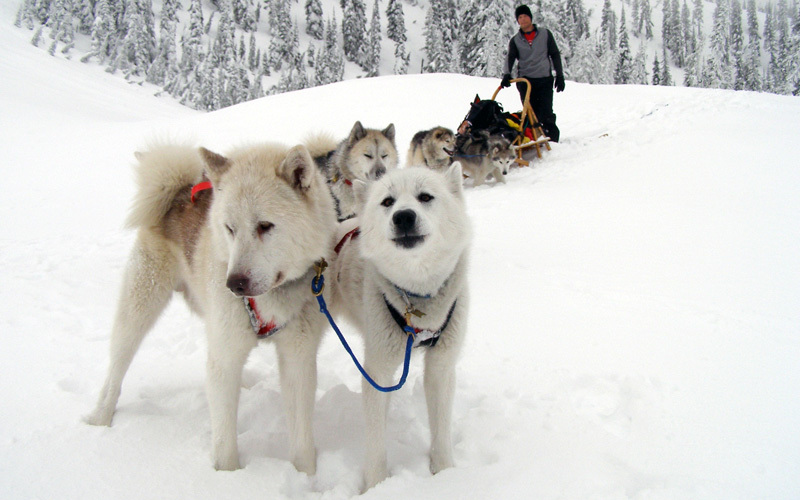 Rediscover winter as you mush your own team of Inuit Sled Dogs. 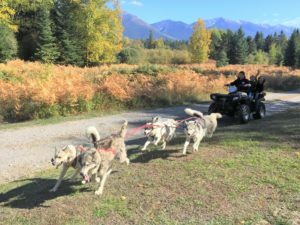 Experience the excitement of running dogs in the off season. Enjoy the water from a different view. Get off the shore and explore. Terrain for all abilities and the gear to get you there. 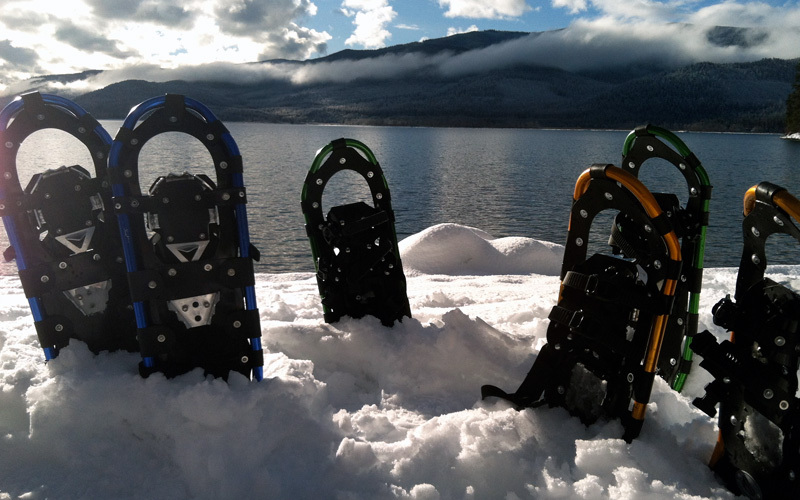 Explore the winter landscape on your own two feet. • Cancellation Policy: A 50% deposit is required to make a reservation. This deposit is non-refundable 2 months prior to your trip date. Balance due will be charged in full upon day of reservation. If we are able to rebook the date your trip was reserved we will reimburse your deposit. • No gear or prior experience required. • Child Rates 18 and Under. 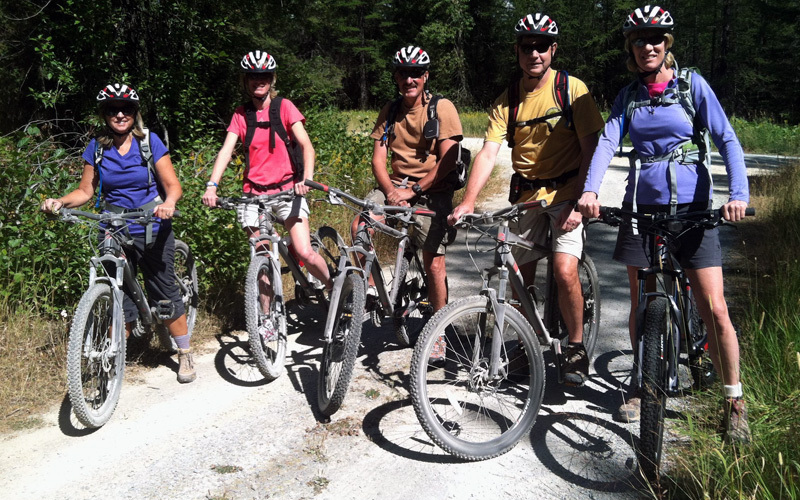 • Trip times and availability are dependent on trail conditions.